Behind the jolly celebration of Christmas, hope the true meaning of Christmas reminded you and me the born of Jesus Christ, HE, the greatest gift of love from the Father for the salvation of the world. 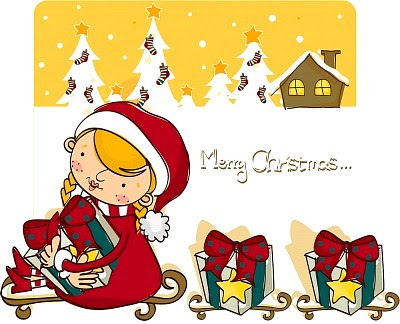 Hi Judy, wishing you and your family Merry Christmas and Happy holidays! Merry Christmas to you n your family!